Guys. I am fearful for the future of our country. What. Is. Going. On. Here? I’m scared. I have so many thoughts and feelings about our Presidential candidates, I just, can’t. I can’t. And the thing that really gets me, is listening to my students talk about the candidates. Clearly they are repeating their parents opinions, I mean, what 1st grader is well versed in politics, but it is still sad. I have students who are afraid of having to leave the country if someone gets elected. It’s sad to think about how unwanted they must be feeling right now. How unwanted their parents are feeling. I’m sad, guys. I’m sad. I’m hosting a photo-a-day challenge on Instagram. Please join me. You can find the details here. Another one of my students lost a parent this week. My heart breaks for these students who have to experience tragedy at such a young age. I’m at that point in the school year when you start running out of basic supplies, like pencils and erasers, and you threaten your students and their first born child if they don’t respect the materials. I’m a working mom, and this article totally hit home for me. I introduced a new game into my classroom. The students loved it. Have you been pronouncing these artists’ names wrong? 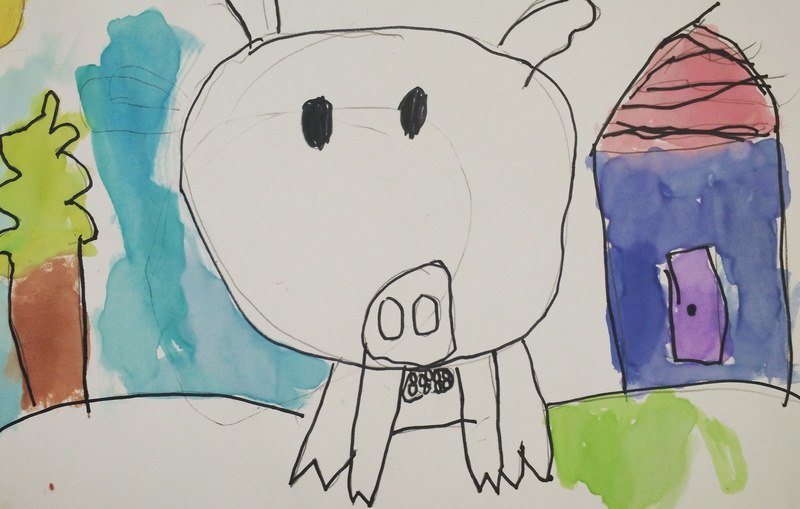 The replies to 12 Times Parents Contact the Art Teacher have been hilarious. I think this is very poorly executed, but the idea is solid and fun, and I’d love to believe I’m a great source of information for everything awesome. What’s your result? This church turned skate park is gorgeous. Do you back campaigns on Kickstarter? I just backed this intriguing photo series about humans and nature. I totally bought the shoes. Well, not the exact pair I wanted, but I love ’em all the same. 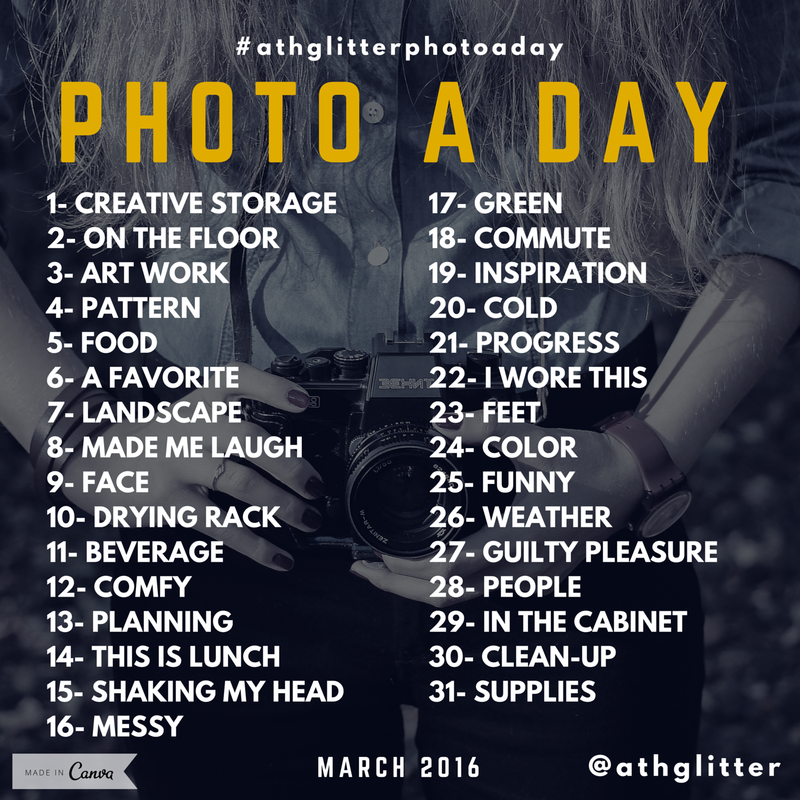 → Photo A Day: March 2016, Begins Tomorrow!